If you came here looking for a mind-blowing citrus soda vape experience, then yes. Light, fresh, slightly sour and just the right amount of sweetness – It’s no wonder this remains an all-time vaping favorite. 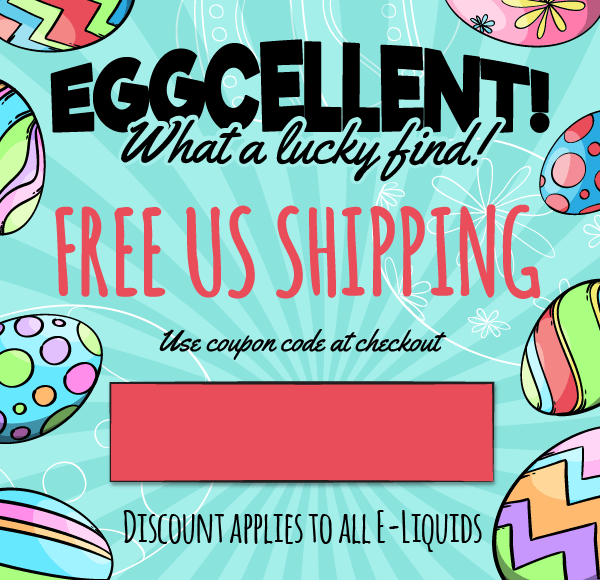 Pros: Best all day vaping e-liquid by far! Pros: Love this flavor! 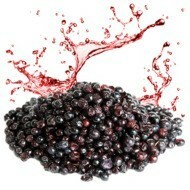 It is light, fresh and doesn’t leave a bad after taste in your mouth like others can. 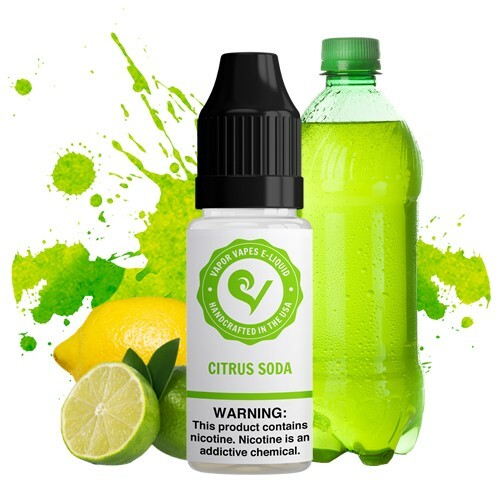 Final Thoughts: Definitely worth a try if you like the lemon lime flavor. Pros: Too sweet, and it seemed to get dark fast. Cons: Not impressed with this one. Final Thoughts: Not what I expected. Pros: Very good, loved it! Cons: I vape it up too fast! Final Thoughts: Buying 50ml this time :D.
Final Thoughts: vapor vapes has done a great job with shipping and creating amazing flavors! Pros: Great taste love this Dew. 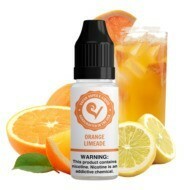 I have used a 50ml bottle and got another 50ml on the way and just ordered 250 ml more today. So I think you can say I love this stuff. Cons: It does kind of taste like the soda, but at the same time i don't get the full flavor of the soda, It's kind of muted. Maybe i should have steeped it a bit longer. Not as good as i was hoping but something i will definitely finish the bottle of. Might want to consider steeping for at least 3-4 weeks. Can't confirm but after a 2 week steep flavor still seemed kind of muted. Pros: Vape is mild which I like a lot . Not too sweet. The options to choose from are awesome . Going full VG if you like . adding a lil mint if you wish. This vape I found to be a nice balance of citrus and sweet. Great Vapor from this juice and also i just love mountain dew . so was so excited about receiving this juice Scent is dead on. 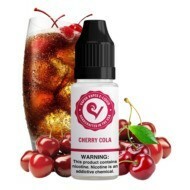 Pros: All good vape at 50/50 blend great taste no need to buy my favorite soda drink great vapor love it buying more !!! Pros: Tastes insanely close to mountain dew, very tastey, very smooth aswell. Final Thoughts: I'll definitely be purchasing this flavor more in the future!! Pros: This flavor is amazing. It doesn't taste *exactly* like Mountain Dew, but it comes MUCH closer than any of the others I've tried. I LOVE this flavor, it's my current all-day vape. I can't get enough! Pros: I honestly love this flavor! It is now one of my favorites! Really worth every penny! I highly recommend. Cons: There is no cons for this flavor! Final Thoughts: Awesome, will buy more later! Pros: Excellent!!! Might try extra flavor at some point. Regular flavor is smooth and refreshing. 50/50 mix. Pros: Surprisingly close to the soda! The flavor is very pronounced in this one with strong citrus notes. Cons: The flavor was a bit more orange than the soda, but it's nearly spot on. Final Thoughts: If you like the soda, get this flavor. Pros: Great Vape! I consume primarily Mountain Dew. This does not taste like Mountain Dew to me at all but it still has an awesome flavor. I think it taste like gummy worms, My girl says Sprite. It is one of my all day vapes though and not one of hers. I dunno but I often time get unmistakable gummy bear flavor and I like it a lot. Cons: Does not taste like Mtn Dew. Still a great flavor. Pros: Very nice flavor, spot on Dew flavor. I was not sure how this would actually taste but I was very happy with the flavor. Pros: I have tried a lot of Dew juices and can finally stop looking. This one nails it perfectly. Pros: Very good flavor! I really like this one, will order again! 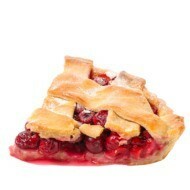 Cons: It is pretty sweet, I like the sweetness but for some it may be too sweet. Pros: Mild MD flavor, even with extra flavor added. Cons: Not a strong flavor, have had better than this. Pros: One of top fav. Taste like mtn. Dew baja blast. Nice and subtle taste it's great I tells ya!! Pros: Good vapor production. Tastes more like Mello Yellow soda than Mt Dew. Mostly citrus taste. Does taste natural. Final Thoughts: I was not a smoker prior to vaping. Regular flavor is barely strong enough to taste some kind of citrus. Flavor seemed to get weaker as the bottle aged on my desk. I ordered extra flavor on next order. I wonder if I should have gone with extra extra. My buds are sensitive so not sure why I can barely taste it. Pros: Very good flavor. Don't think, Dew it! Pros: Amazing flavor! One of my favorites! Would definitely recommend! Final Thoughts: If you're just quitting smoking get extra flavor. My taste buds are still messed up so it's not as strong as I'd like but still great. Pros: my favorite juice...tastes like mt.dew..
Pros: taste just like Mt. dew to me i love this one. this is will i will order every time. Pros: One of my favorite flavors, I use this daily! It is very close to the exact taste of mountain dew and very delicious. I get 50/50 PG/VG mix, extra extra flavor, no menthol, and 2% sweetener. Highly recommended! Pros: Smooth, but crisp at the same time. This is one of my favs! Pros: Great, crisp flavour. Very clean and enjoyable. Cons: Does not taste like Mountain Dew to me, but 7-Up. Final Thoughts: Definitely good enough to be an all day vape. Pros: SUPER FLAVOR. Smooth, citrus flavor, crisp, sweet but not sickly. One of my favorites. Pros: As close to Mt. Dew as you can get! Doesn't have a candy flavor to it. Pros: Really good flavor, nice and smooth, nice and sweet. Reminds me a little like the pop without the carbonation. Cons: Very similar to a fruit punch. Pros: Fantastic citric flavor that doesn't quite taste like mountain dew, but great none the less. The flavor is not over powering and lingers just the right amount. A great vape and easy to relax with. Pros: Doesnt taste quite like Mt Dew, but very enjoyable. Final Thoughts: Will definitely biuy again but add extra flavor next time. Pros: I have yet to be disappointed in the vapor from this store. Excellent shipping and the flavors are so good. I don't like Mountain Dew, but love this flavor. Pros: All day vape, working on a tank of it now. Pros: It's a great flavor. Final Thoughts: doesn't exactly taste like Mountain Dew. definitely better. Pros: Fresh, citrus inspired flavor. Cons: There are cons to this flavor?? 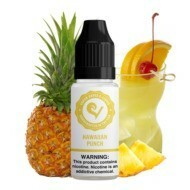 Final Thoughts: Best flavor I have ever had the pleasure of vaporizing. Final Thoughts: It tastes really good! and i got it in two days. ill definitely be using this site again! 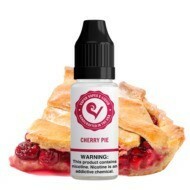 I am vaping it right now and it is definately the best flavor I have vaped so far. I ordered it day before yesterday and I got it this morning. Thank you Vapor Vapes! Keep up the good work.